Have You Considered Voice Search in Your SEO Strategy? A comprehensive online marketing and SEO strategy should include voice search as one of the key upcoming elements. 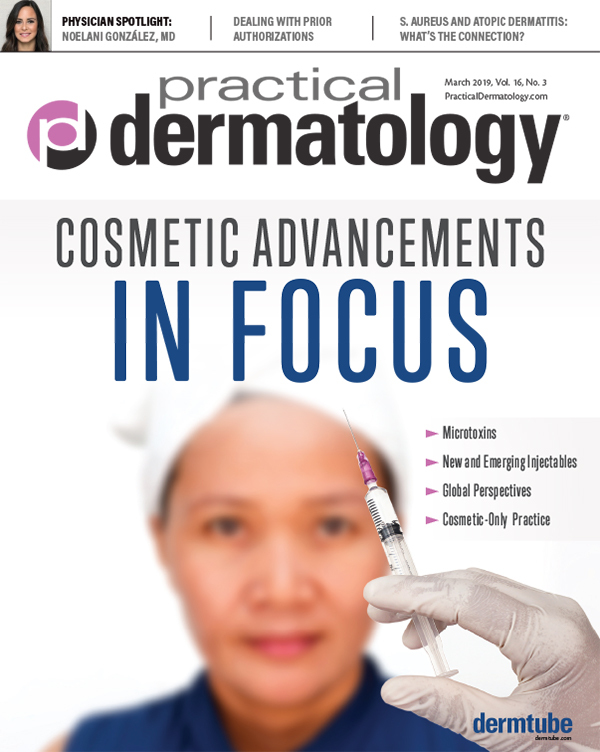 Several experts share experiences and insights on the wide array of contouring devices. Despite some competition, laser hair removal and tattoo removal still offer opportunities. 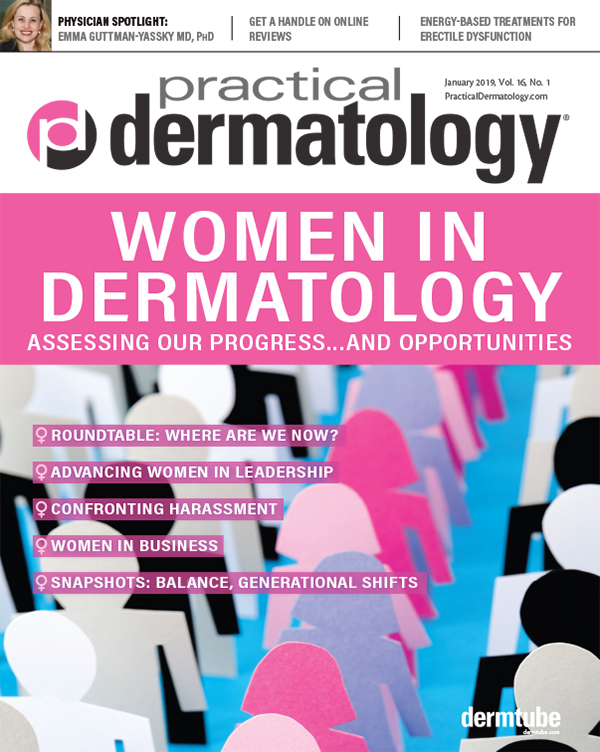 In light of a dermatology workforce shortage, PCPs see a majority of skin-related cases. 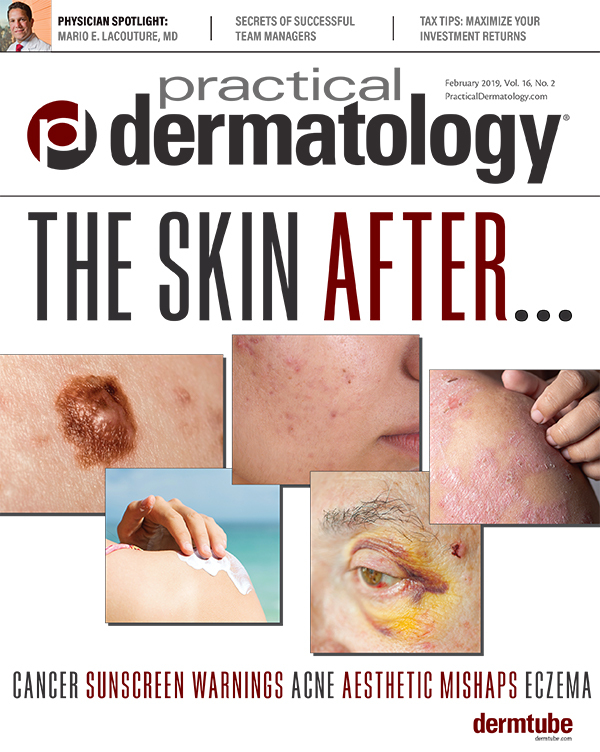 Dermatologists can work with them to improve patient care. 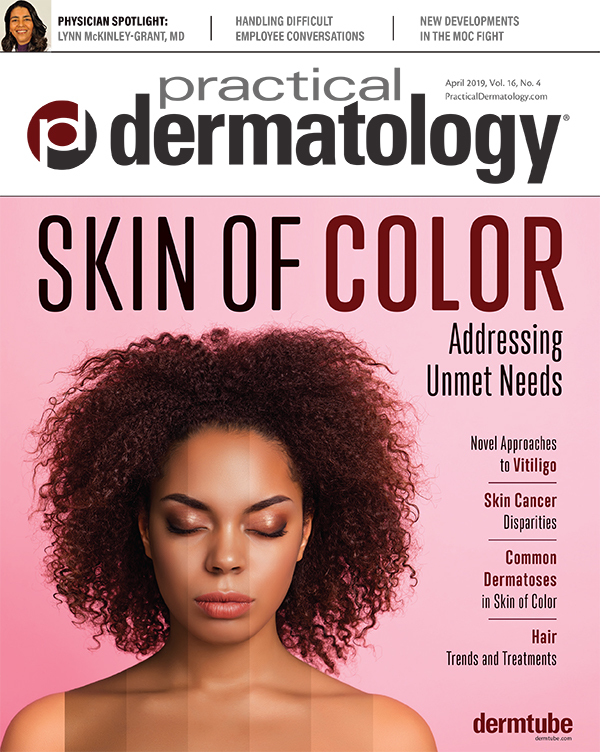 Now more widely reported, topical steroid addiction should compel all prescribers to reflect on their use of topical corticosteroids.